Offering music for Weddings, Wedding Receptions, Bar and Bat Mitzvahs, Dinner Parties, Etc. 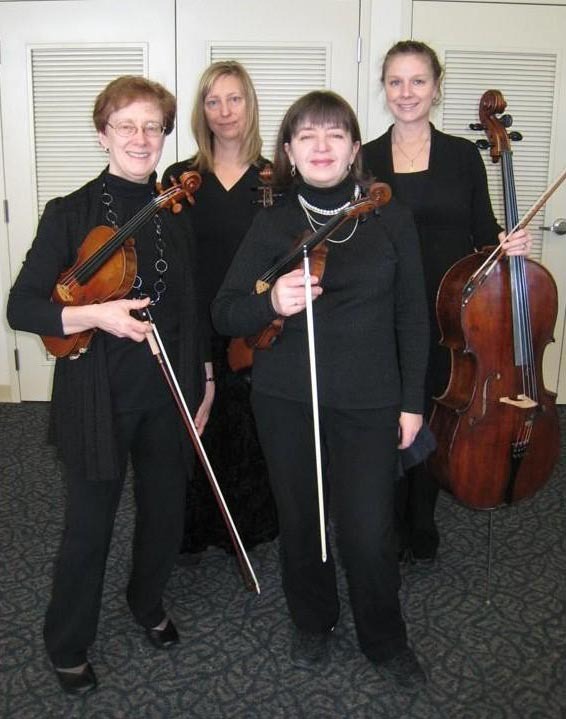 We have an extensive repertoire of standard wedding selections, many quartets by Mozart, Haydn, Dvorak, Bach and others, as well as many popular selections. Click for a list of much of our Repertoire. Special requests considered for additional fee.